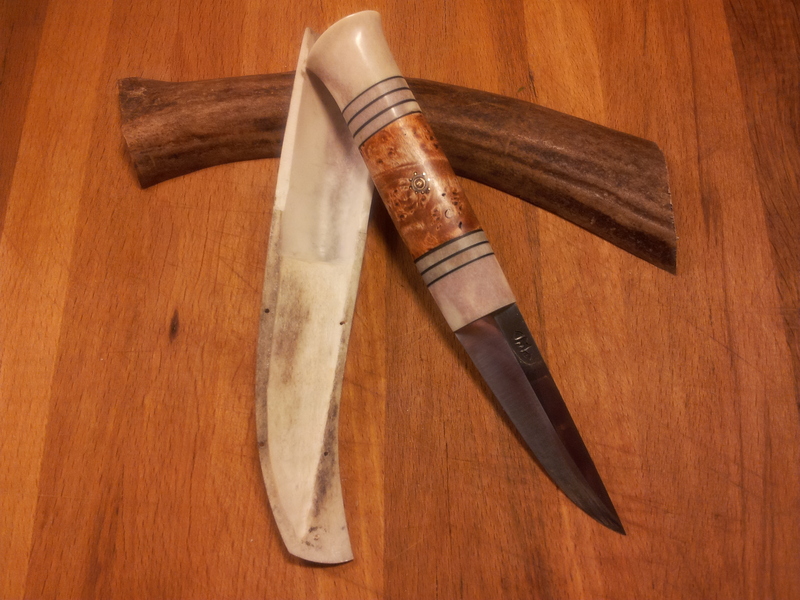 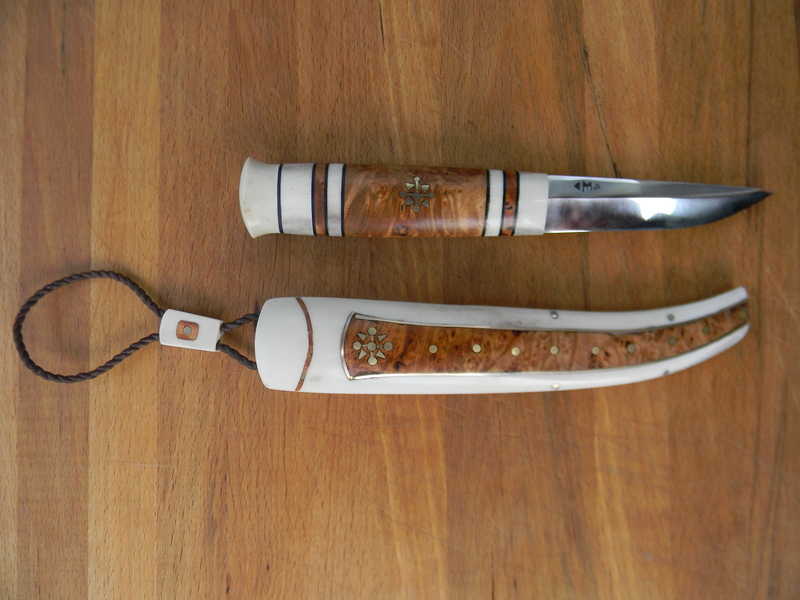 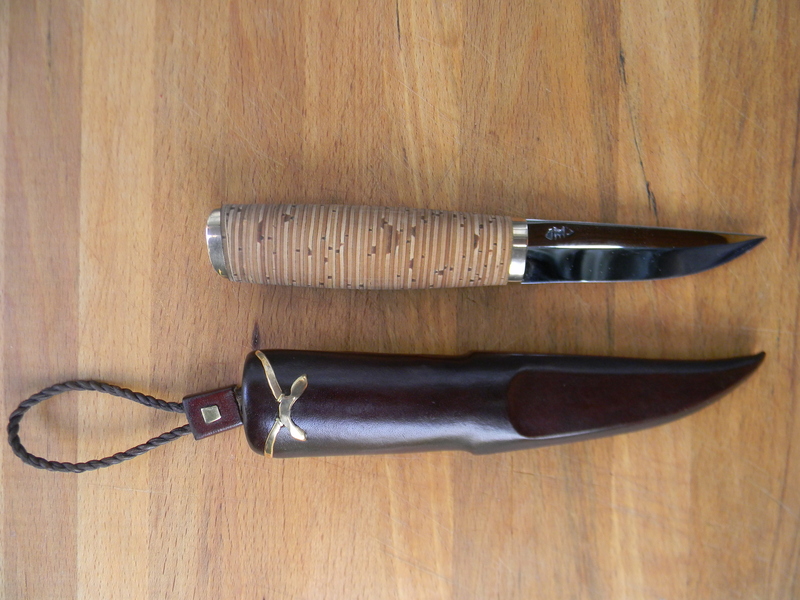 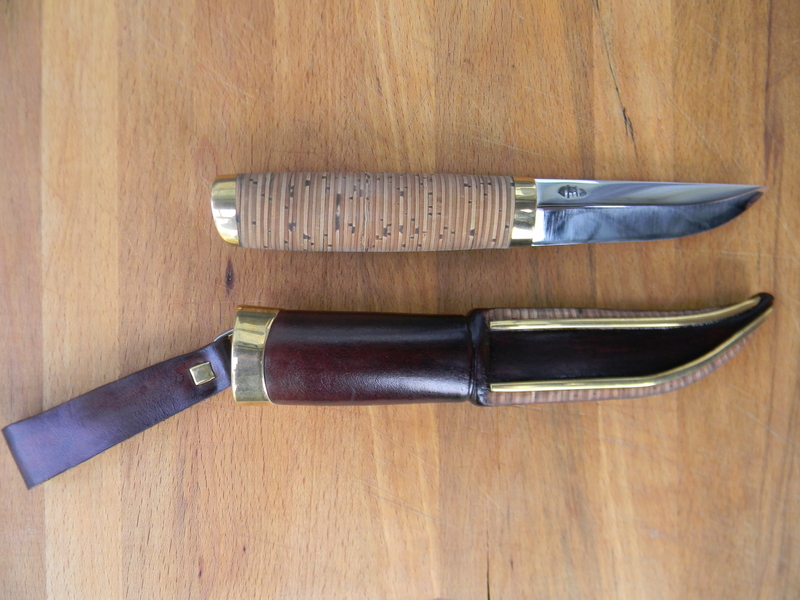 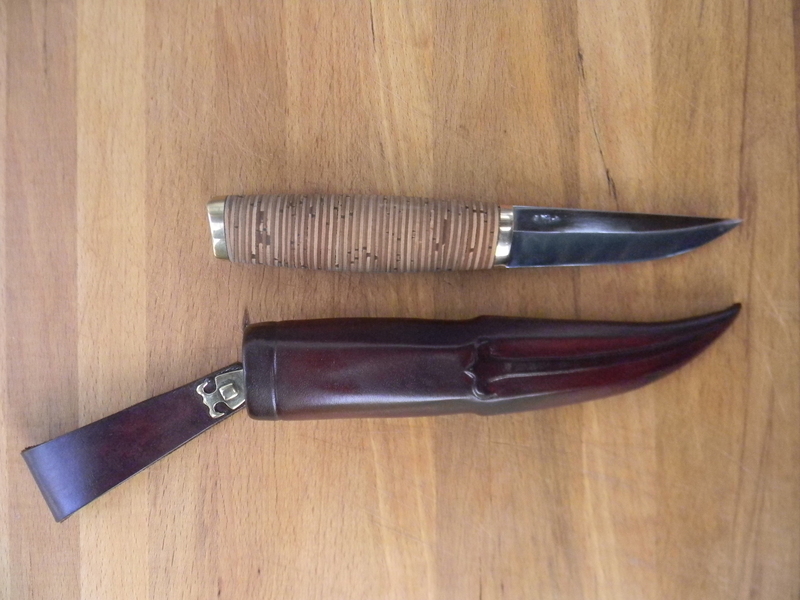 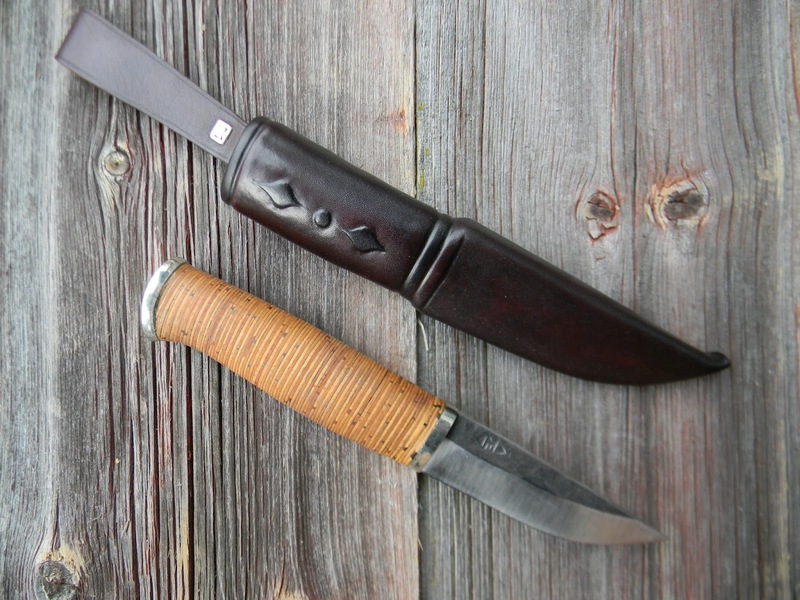 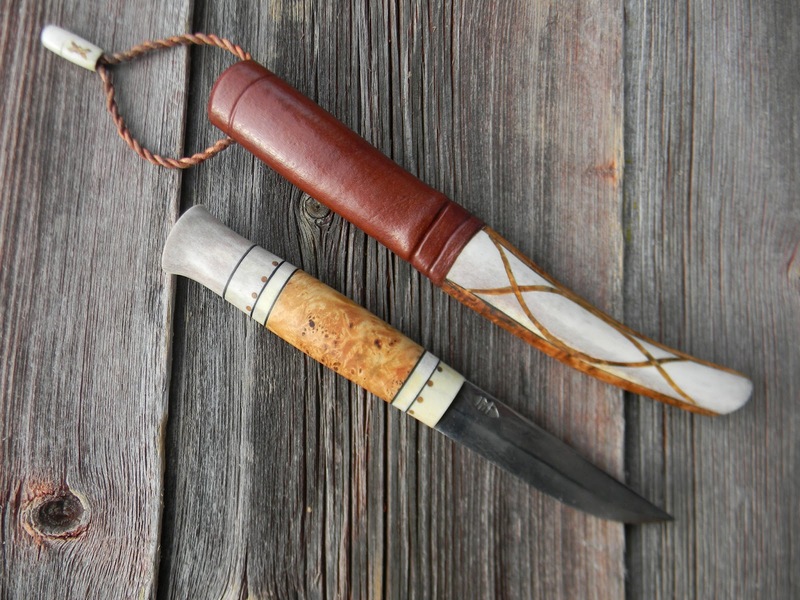 Today I’d like to show a new knife by Markku Parkkinen. 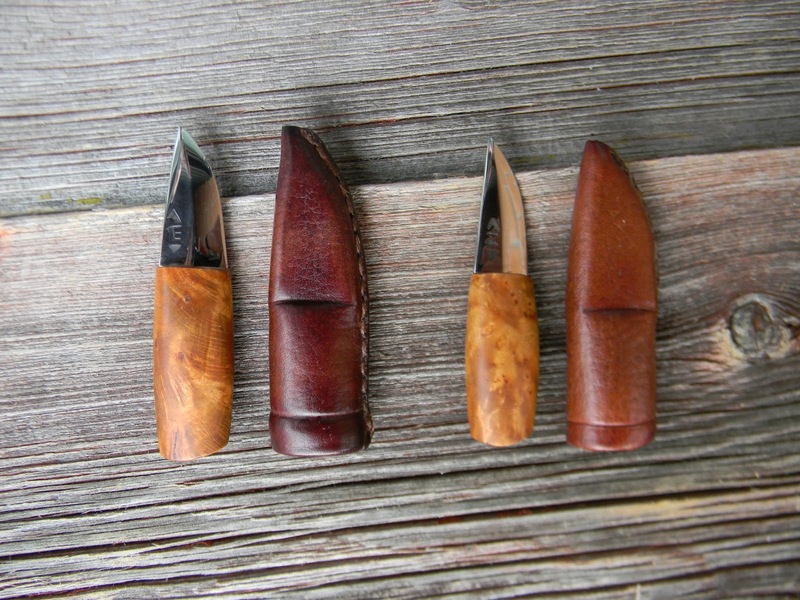 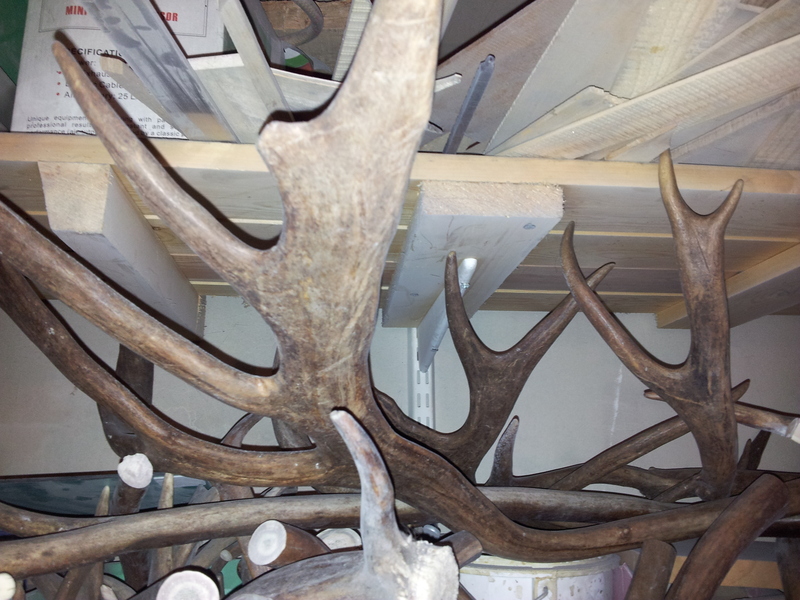 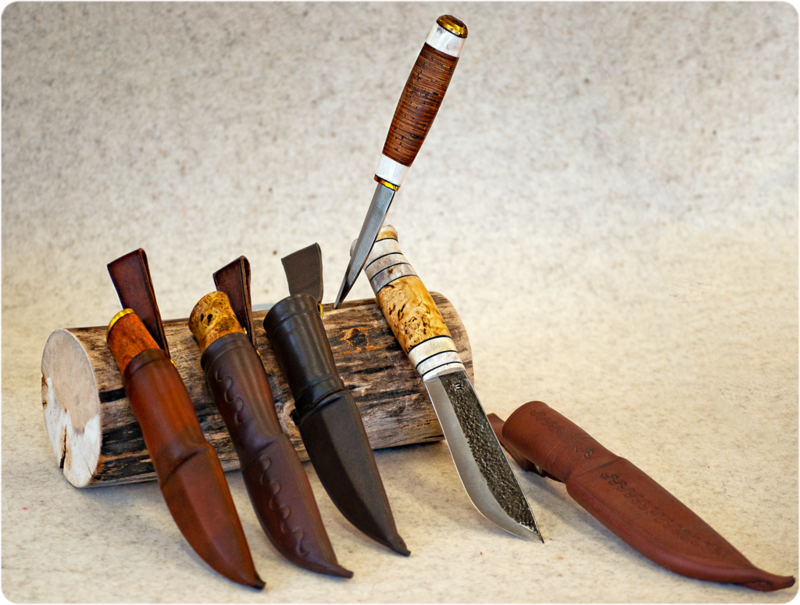 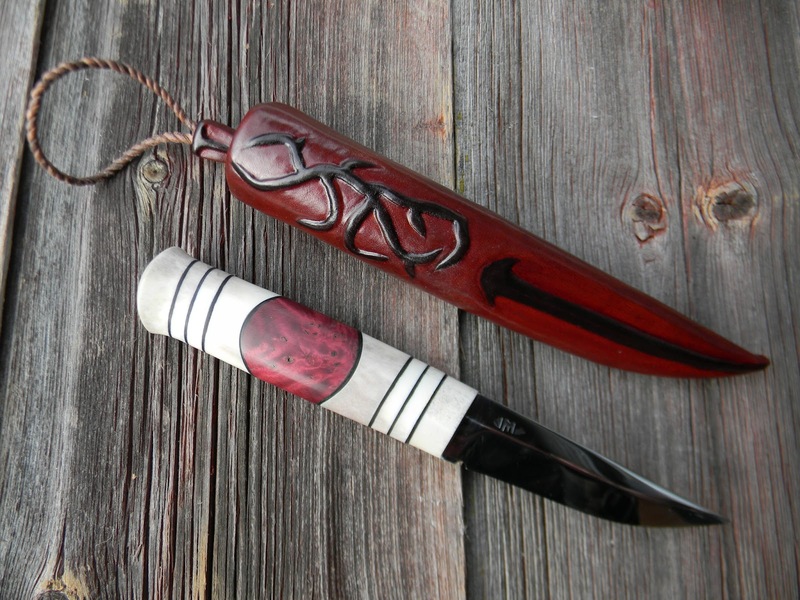 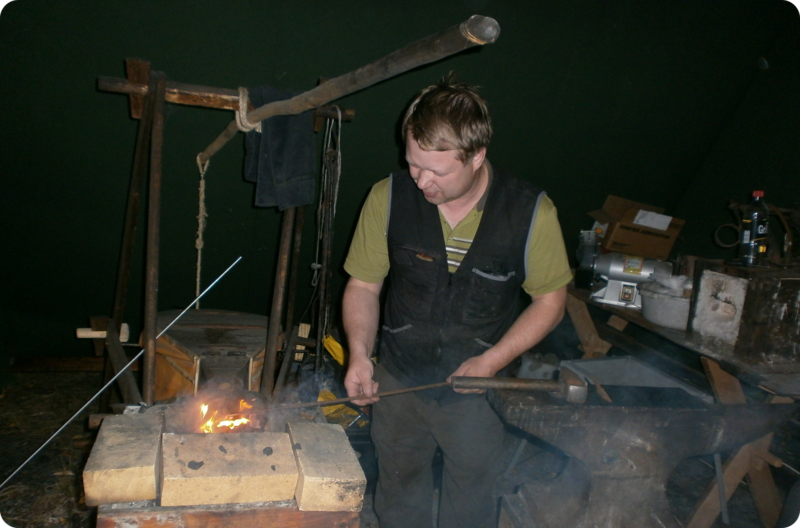 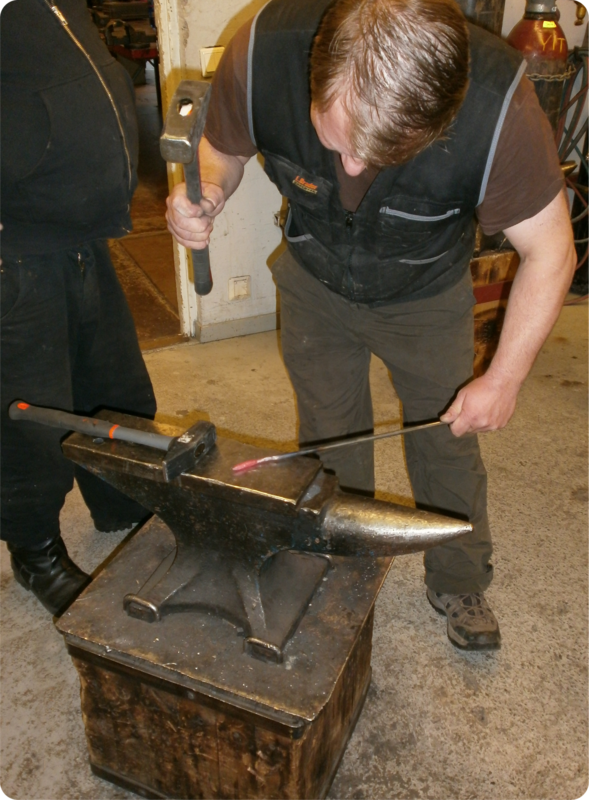 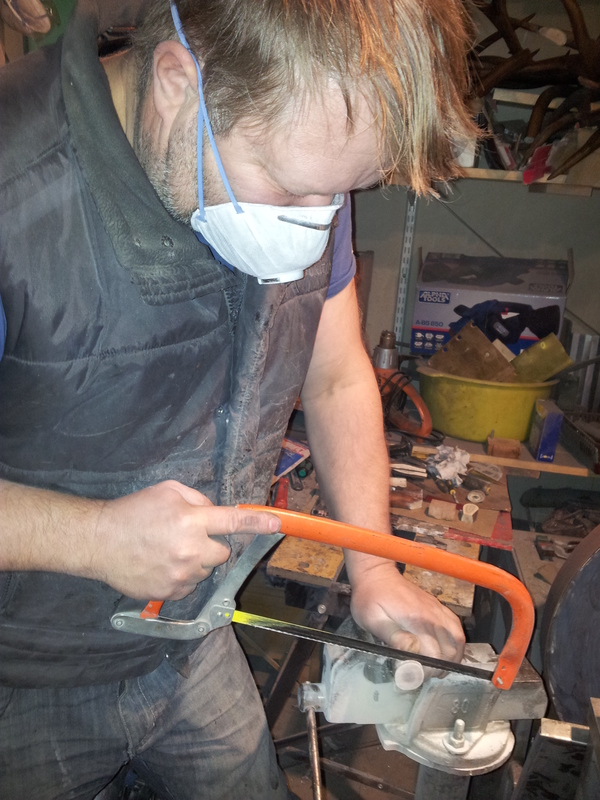 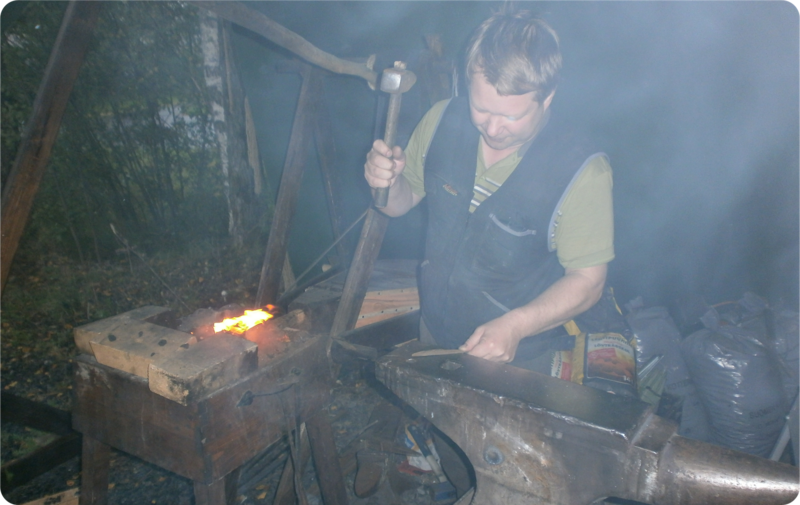 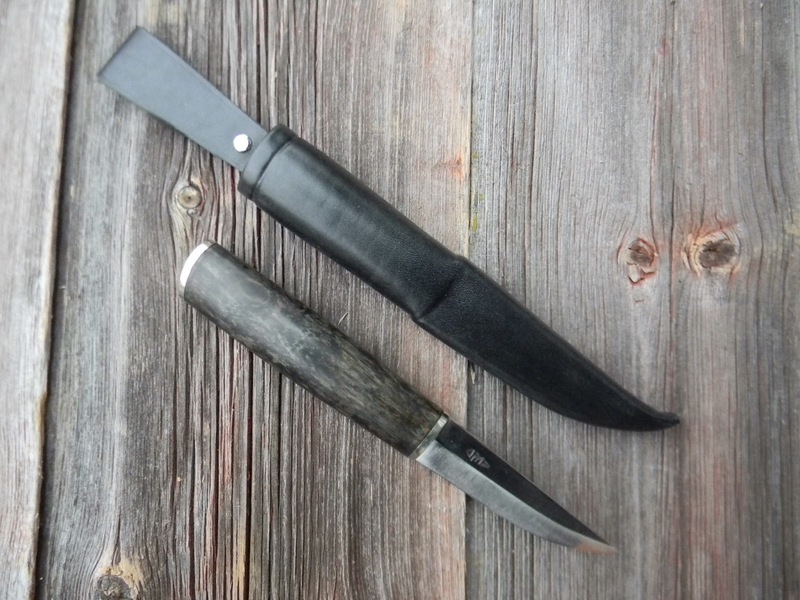 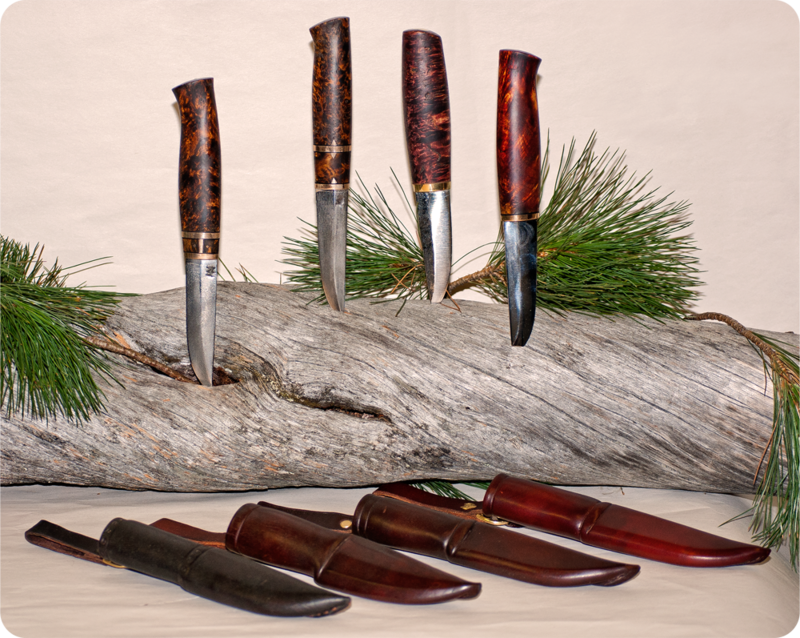 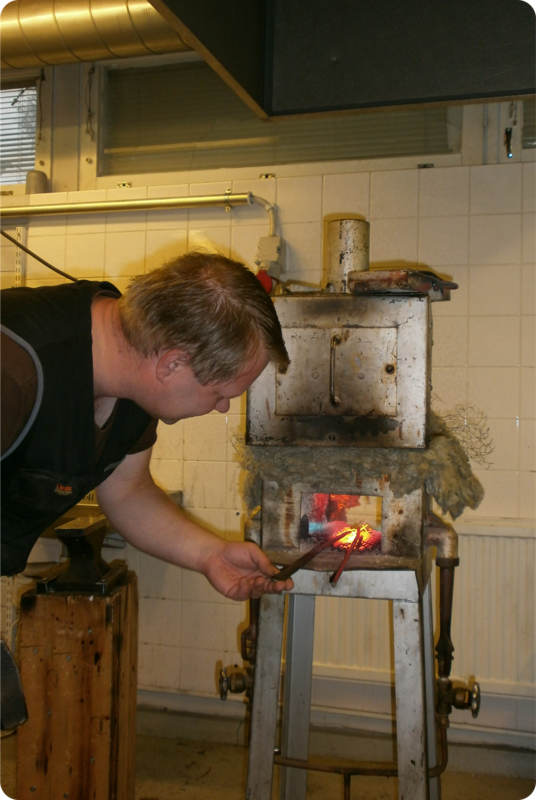 It’s called “Midnight Sun” and like all his knives is completely made by hand. 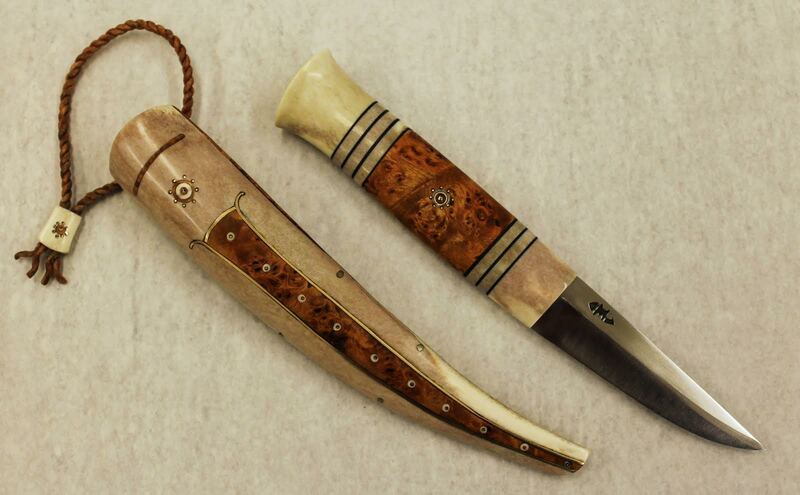 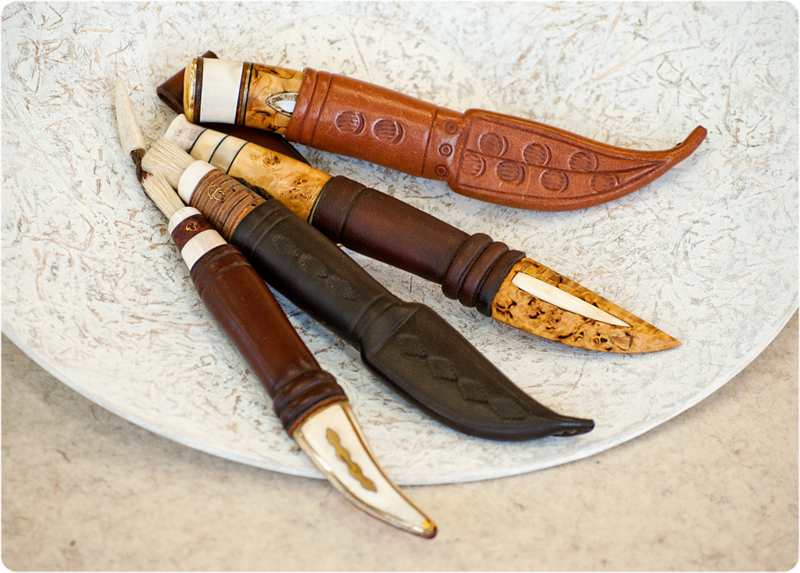 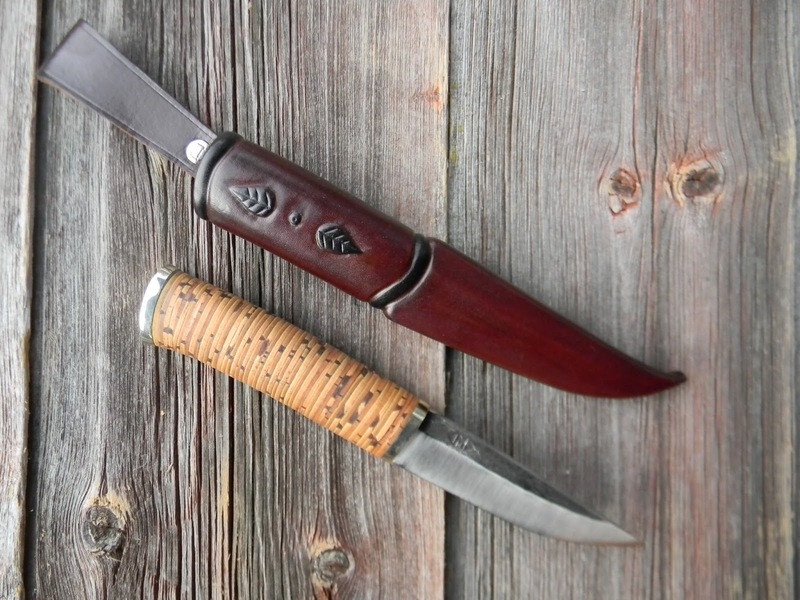 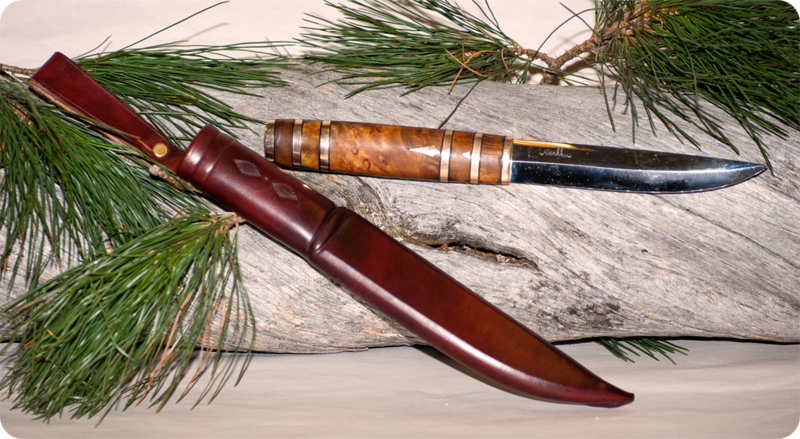 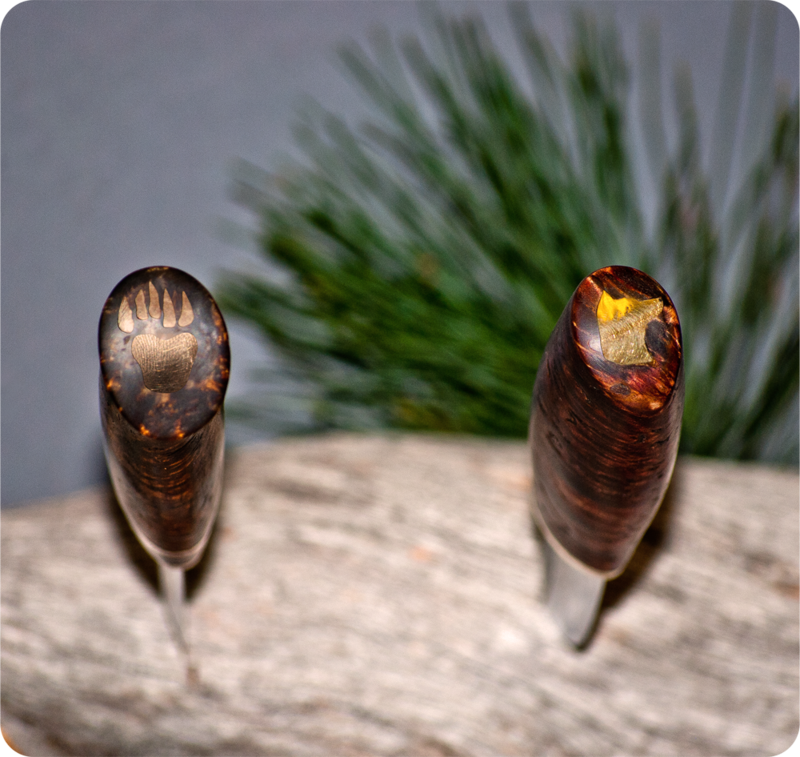 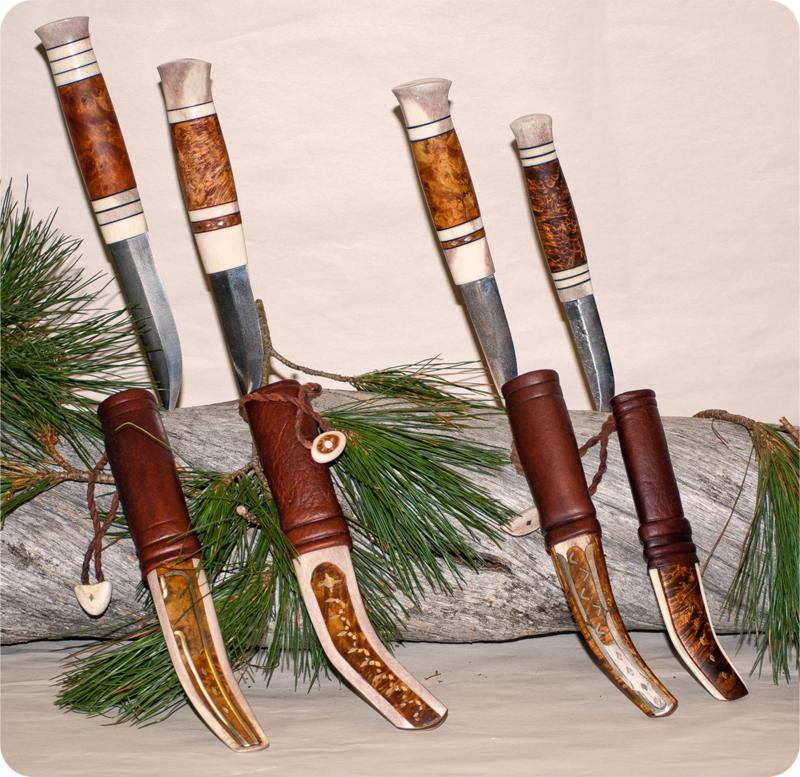 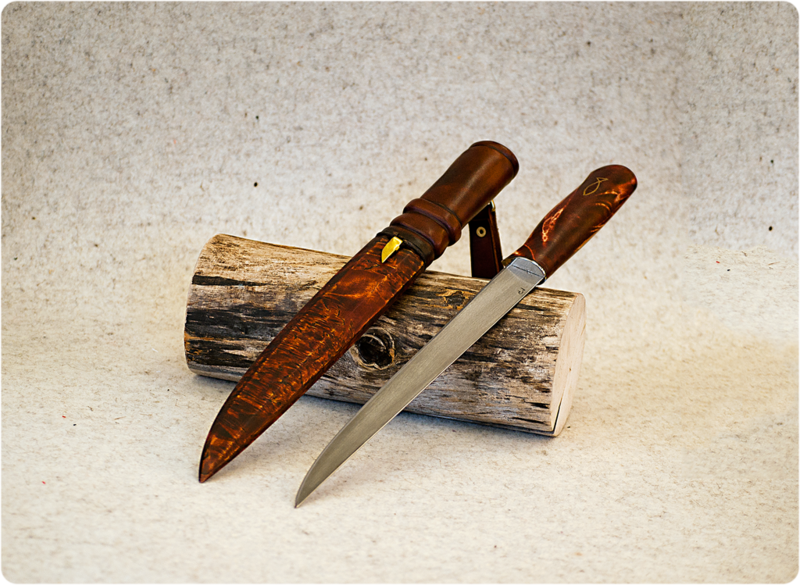 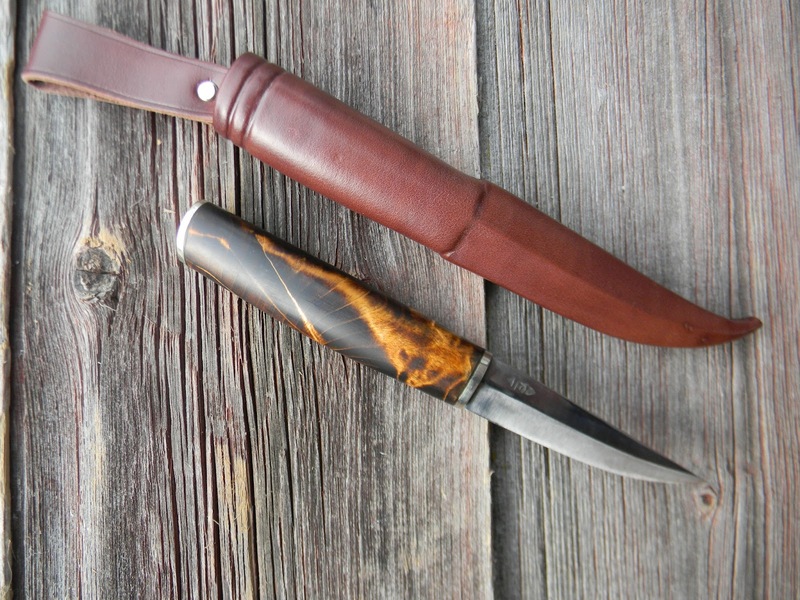 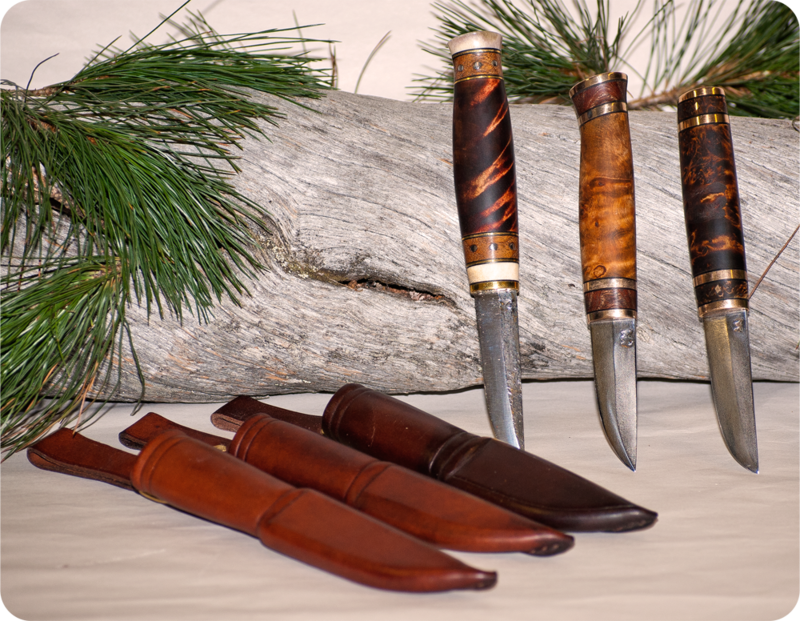 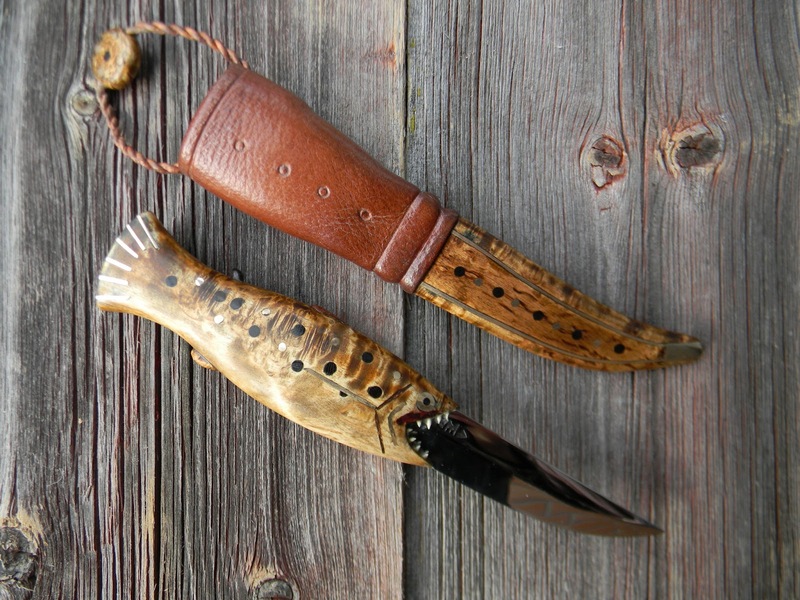 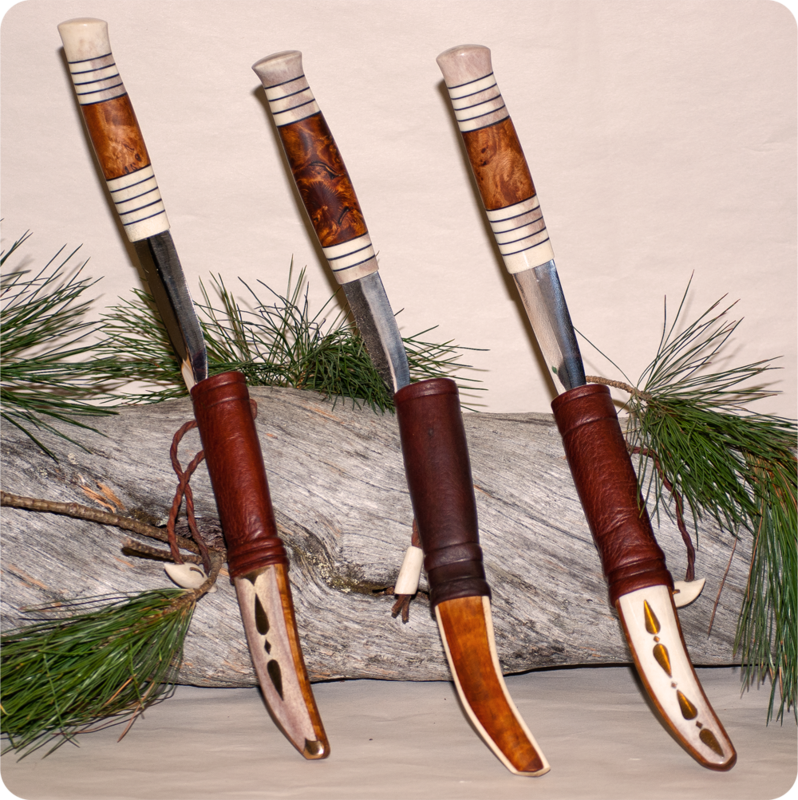 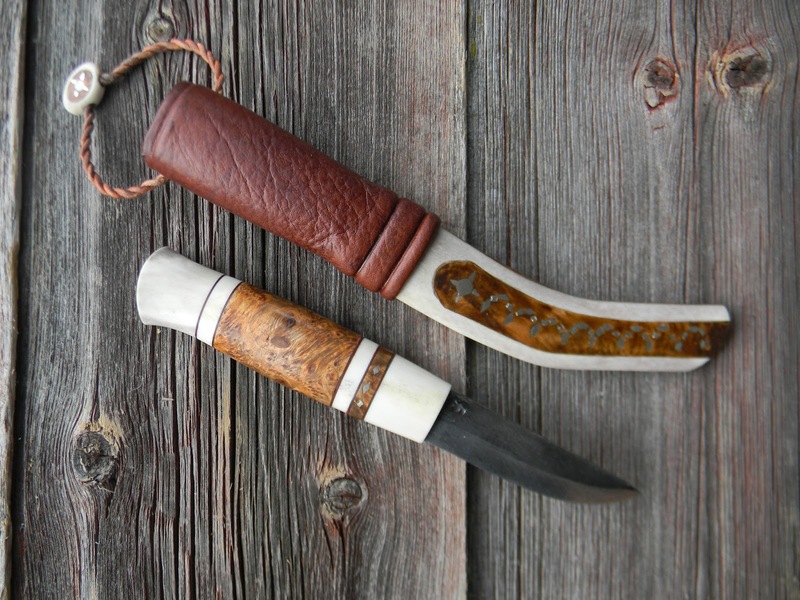 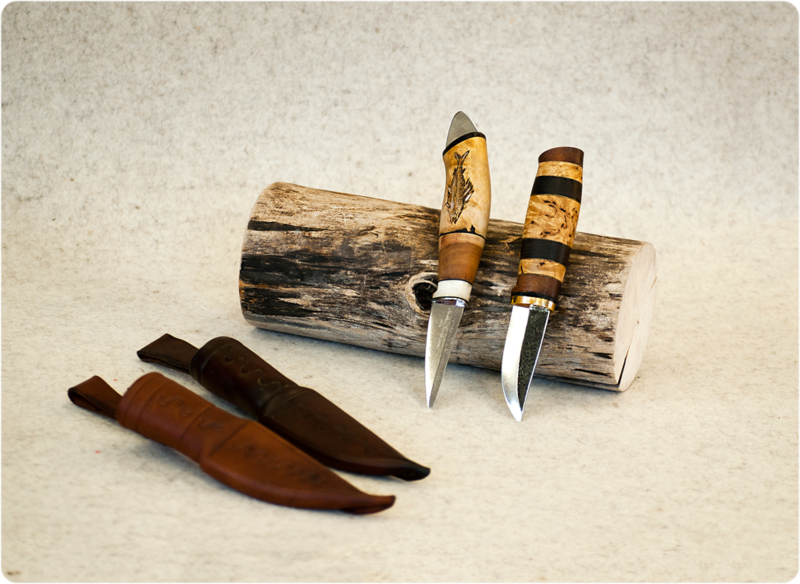 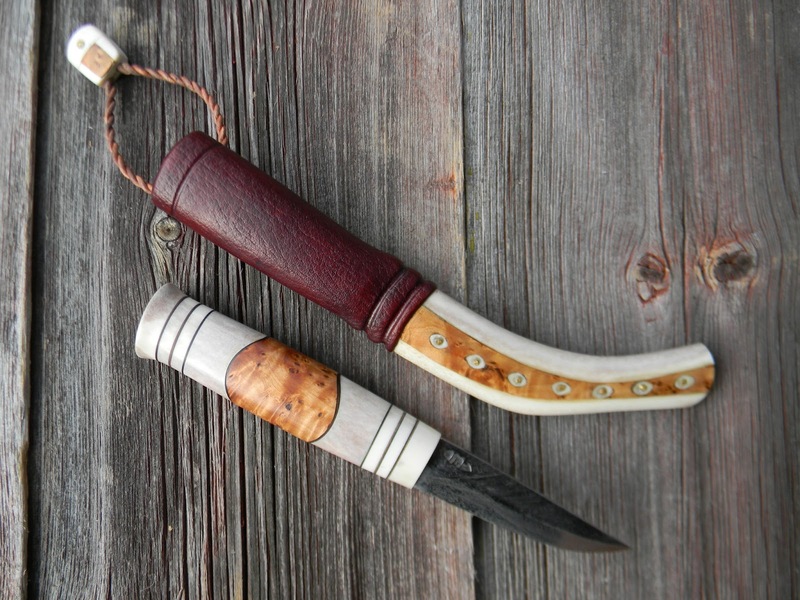 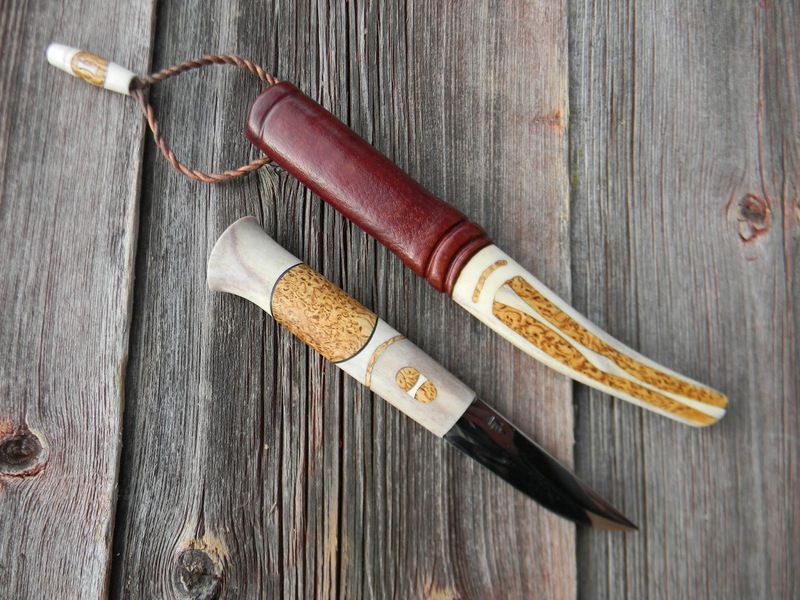 He has used goat willow root burl, reindeer antler, Böhler k510 steel, intarsia work with gold and bronze to create this beautiful knife. 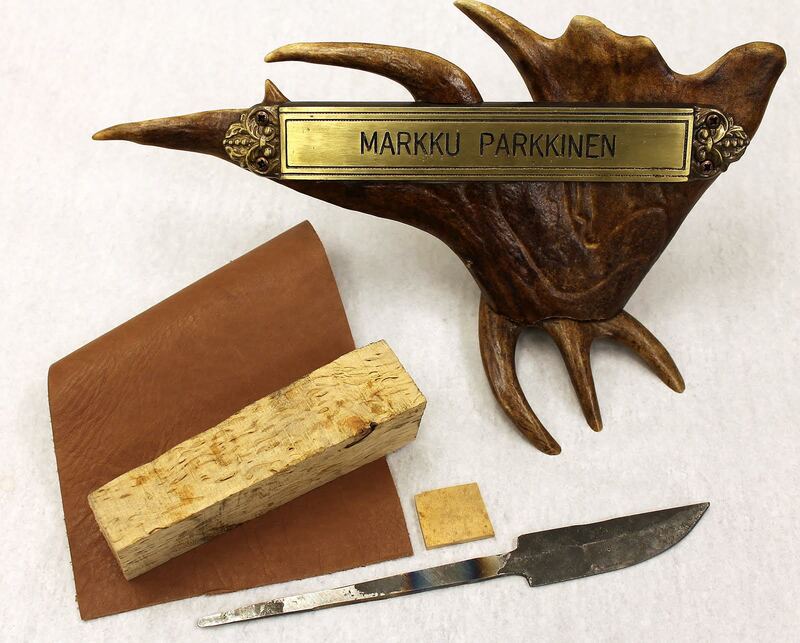 Thanks for the photos Markku!